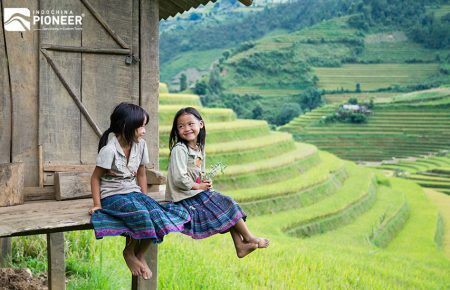 Vietnam means something different to everyone. 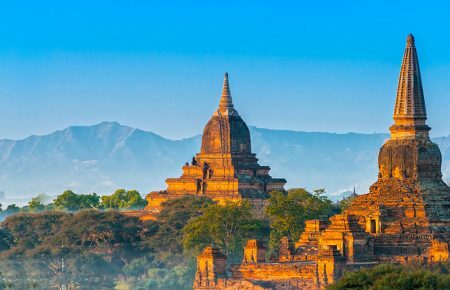 Each traveler will recognize an interesting perspective of this country, whether it is the thousand-year history and diverse culture, or the limestone mounts and rice terraces. 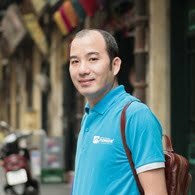 Vietnam may be a land of foods, parties under neon lights, exotic beaches with some people, and a slice of real tranquility to others. 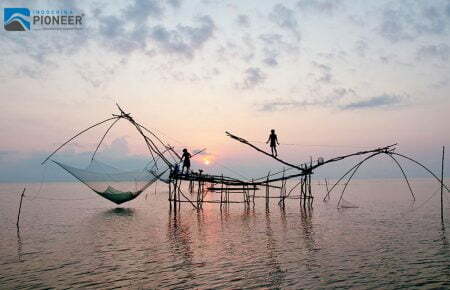 And these experiences below are almost what you need to get on your Vietnam tour to grab the full taste of this land. 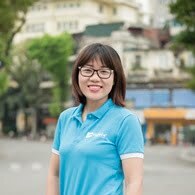 Thousand years of history brings Hanoi’s Old Quarter a vintage charm which is hard to find in any other places. Craftsmen and artisans set up shop nearby and within a few hundred years, the romantic, narrow, winding streets grew from a marshy swampland. Each twisting lane is named for the different crafts sold or produced there. The modern life does not destroy the historical history but add more spices to it. The mishmash of ancient yellow buildings with the present breathes make it become even lively, a unique mix-and-match. 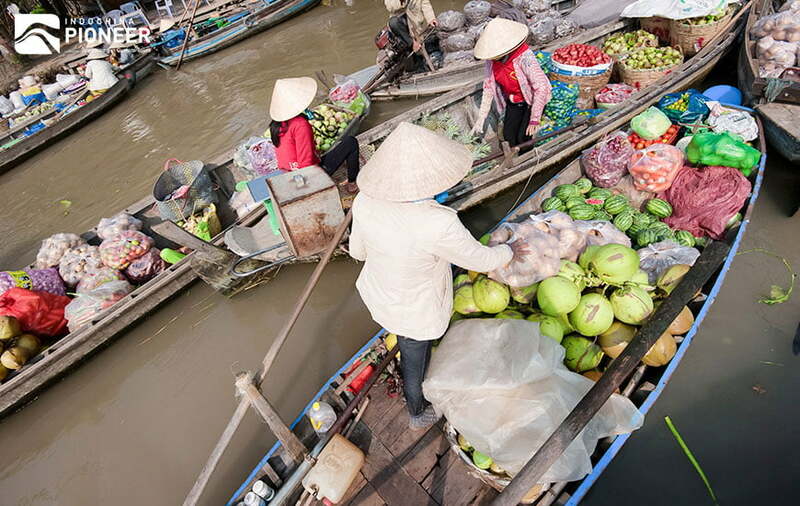 With the history of over 100 years, floating markets have become a charm of Mekong Delta region. “Vibrant”, “hustle”, “unique” etc. are all the words that travelers from all around the worlds use to describe the beauty of these markets. Thanks to the complex and extensive river system of the region, Vietnamese floating markets create a very differentiative feeling from any floating ones in other parts of the planet. 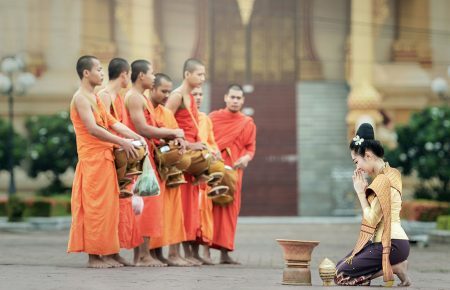 The sigh, the sound, the feeling they create… all of them is like a perfect harmony every day in Mekong river every day. It’s an eye-opening adventure that everyone visiting Vietnam should have. Hoi An’s Old Town always brings its admirers magical feeling of being in a movie with its poetic beauty. Even a walk through the town seems to be like walking back in time. 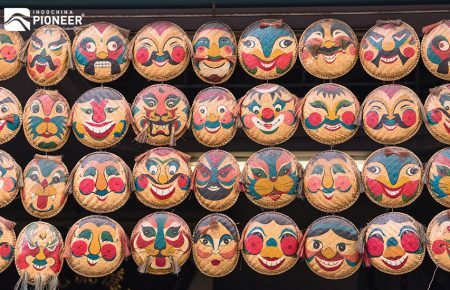 The hanging lanterns and well-preserved streets are some of the most charming Vietnam has to offer. Originally a trading port dating back hundreds of years, today the town is well-known for its tailors. Tailor shops in Hoi An are very pretty with vintage décor style, and high-quality silks are showcased everywhere. 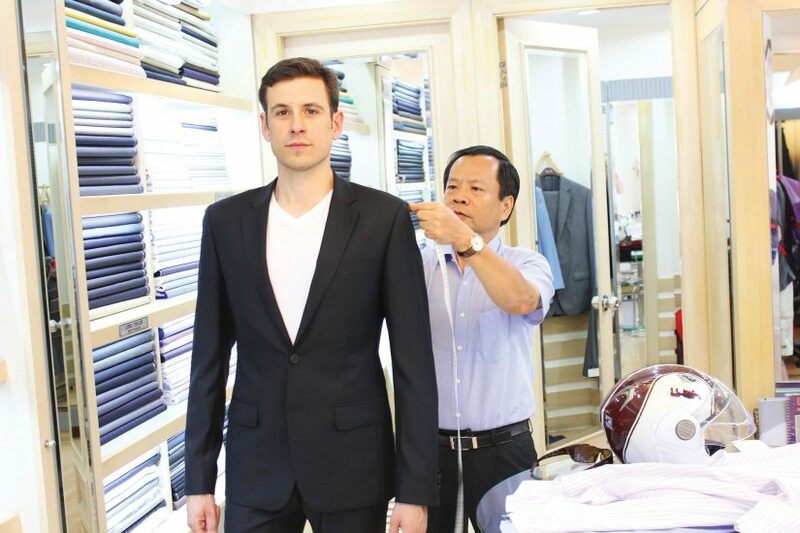 So having a suit, dress, or jacket custom-made at can’t-beat prices is some of the most fun you can have in central Vietnam. 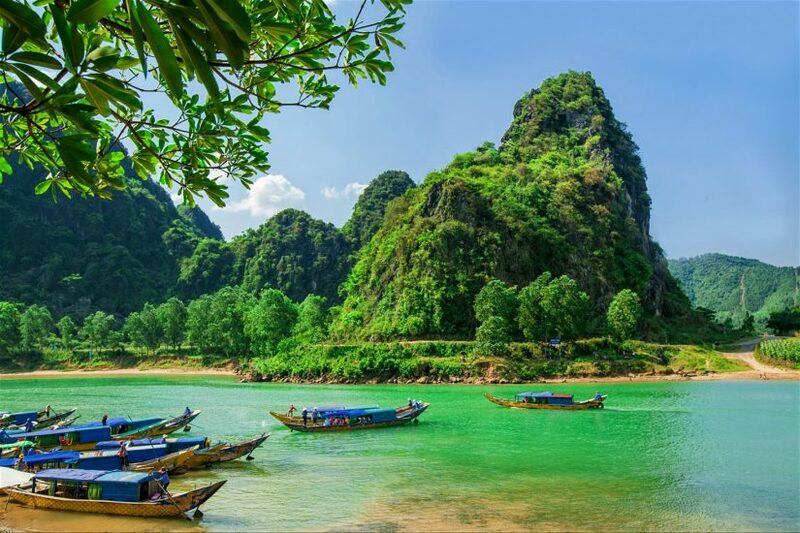 Hai Van pass can be considered as one of the most scenic hill-side roads in the world, with the surrounding of jungles and vistas which is able to melt any heart. 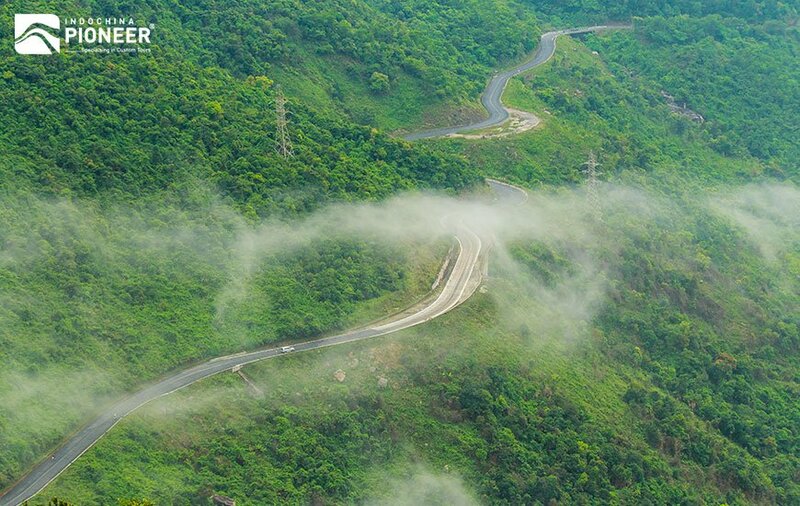 It’s a serpentine stretch carved into the side of a mountain just north of Da Nang and climbs over a chunk of the Annamite Range, which are the mountains bordering Vietnam and Laos. You will have amazing views of the surrounding mountainous landscape and turquoise coastline below. For those visiting, renting or purchasing a motorbike and twisting along the hairpins that hang out over the placid East Sea has become a box that needs to be checked. The UNESCO-listed World Heritage Phong Nha- Ke Bang National Park hides one of the country’s best secrets: the oldest karst mountains in the whole of Asia, which were formed since 400 million years ago. And yes, what a number! It’s home to a rather riddled network of underground caves, crevices and underworlds that are so big you’ll feel overwhelmed by their grandiosity. You can find a fabulous river and streams gently flowing in the middle of the two sides’ reed and green bamboo rows, limestone mountain with over 1,000 m in height, unique flora-fauna composition, and obviously, a range of majestic caves here. Yes, you can’t miss the otherworldly land, Halong Bay, in your destination list. So it will be the best if you don’t miss Kayaking in your activities list. 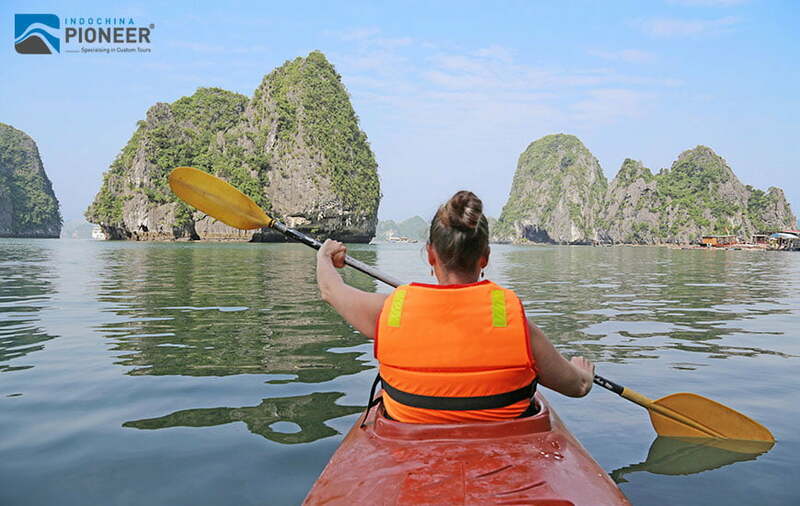 The limestone islands jutting out of the bay are such a spectacular sight to behold, and kayaking amidst Halong Bay, where no boat can go into small hidden caves or lagoons, helping travelers have a unique experience of the Bay’s real beauty. This water-sport type is full of thrill and excitement, get ready for yourself! 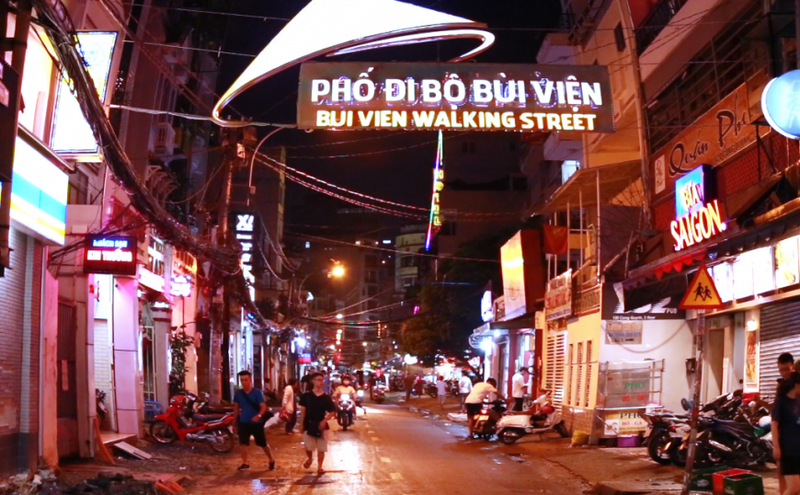 Bui Vien is Ho Chi Minh City’s pub street. It’s the place to go for wild parties, or just to people-watch. Twenty-four hours a day, 365 days a year there’s something to see on this infamous bar street. 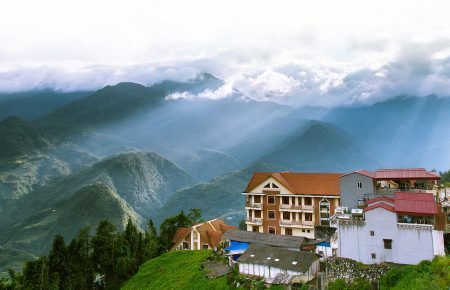 Whether you decide to visit Sapa, Mu Cang Chai, or Ha Giang, the north is beautiful. September and October are peak harvest seasons with the towering rice terraces turning an incredible shade of yellow. Hiking throughout the region is an adventure not to be missed. 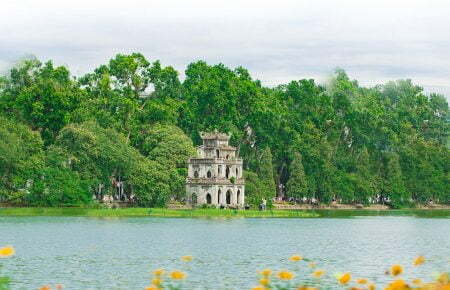 Hue is one of the gems of Vietnam. 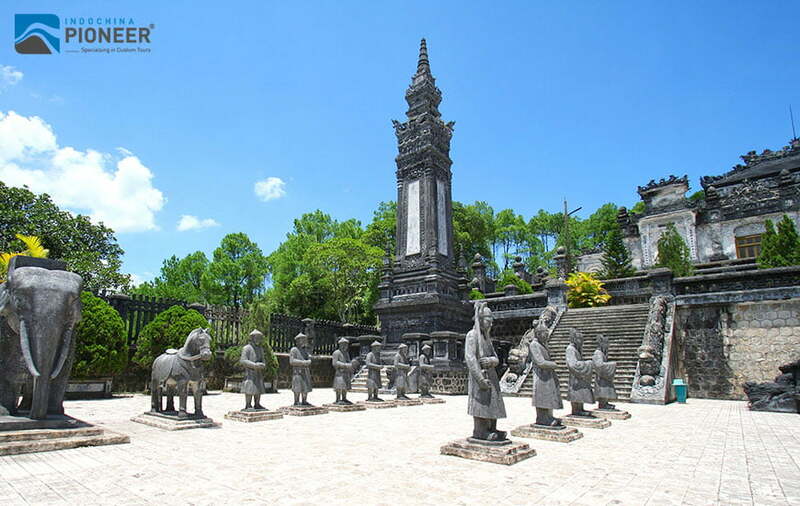 All around the city lie ancient pagodas, tombs, shrines, and palaces. 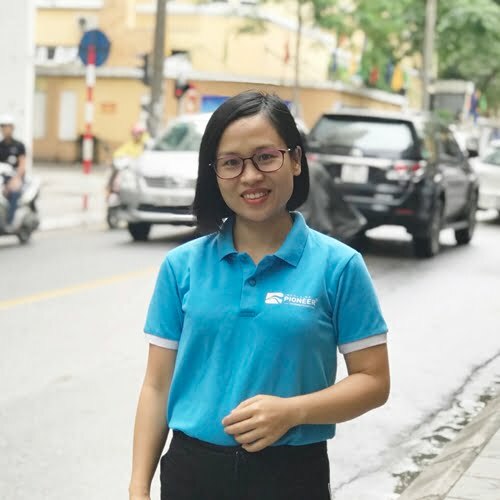 The city is home to some of most well preserved historical sights in all of Vietnam and should certainly be a stop on any visit. Another easy one to check off that list: eat like a local. Try Pho, Bahn Mi, Bun Bo Hue, Mi Quang, Banh Xeo and anything else you can get your hands on. Eat on the streets, you’ll save money and have far more fun than you would at any restaurant. 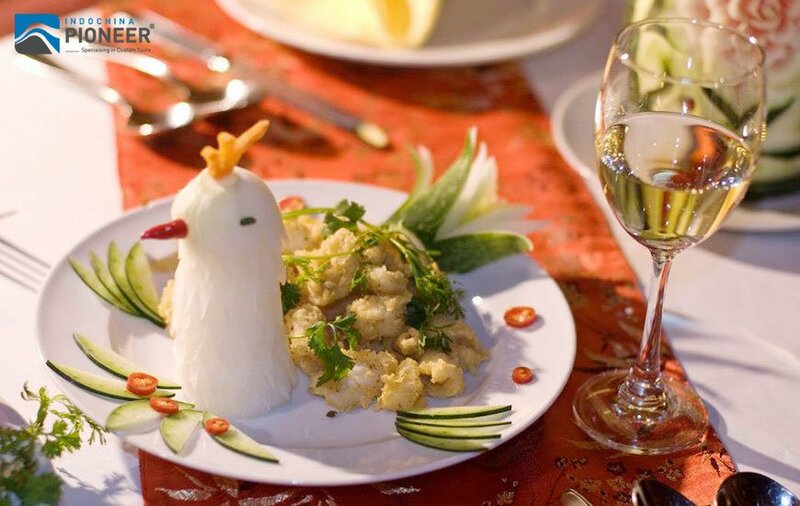 The food in Vietnam is delicious. 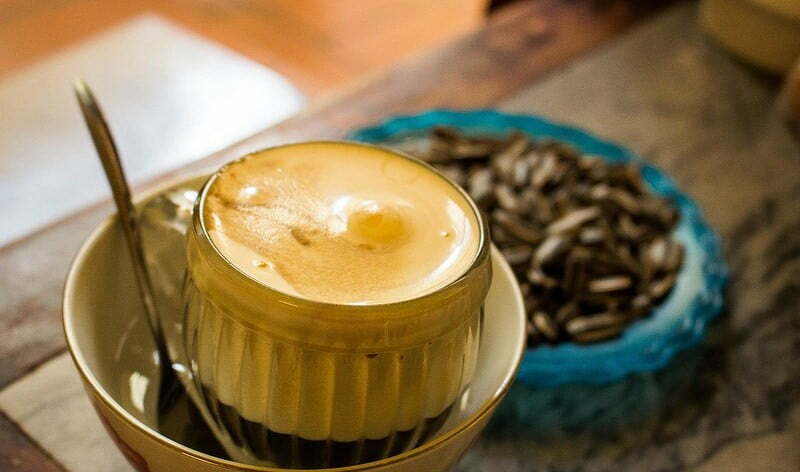 No one does coffee like Vietnam. Perhaps its the Robusta bean, maybe it’s the brewing process, or the condensed milk – the only definite is that it will change your understanding of coffee. 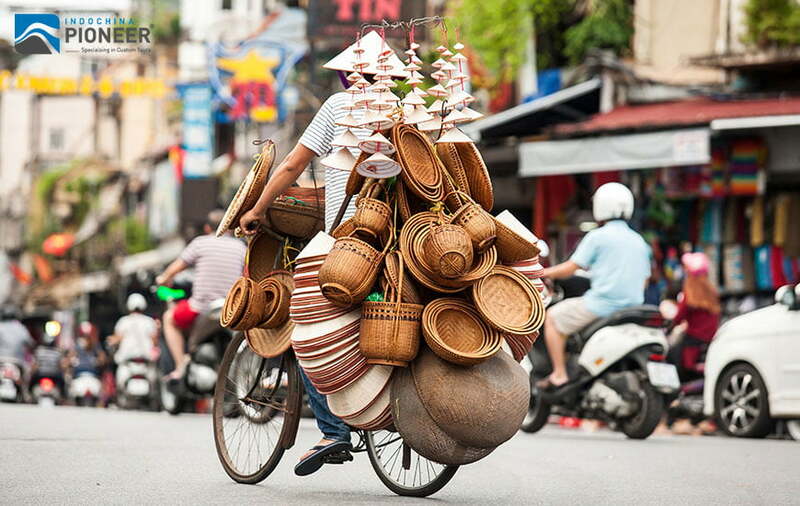 Wherever you visit, start your day with a cà phê sữa đá and watch the motorbike madness go by. As Ho Chi Minh has modernized, a whole spate of rooftop bars has popped up. Generally, these are quite a bit more expensive than the usual street beer. However, they’re a welcome reprieve from the non-stop action of the streets. Whether you’re looking for class and sophistication or a wild dance party, there’s a roof for you in Saigon. 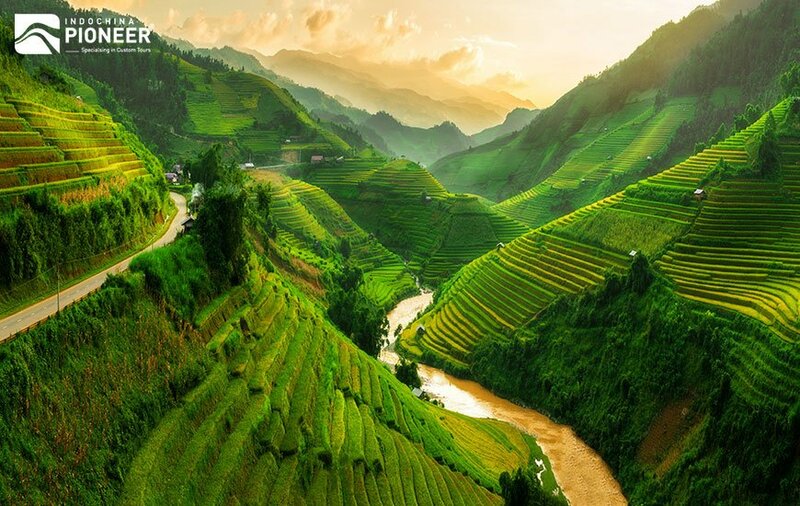 The Ma Pi Leng Pass is a mountainous pass in Ha Giang, a province in the north of Vietnam. 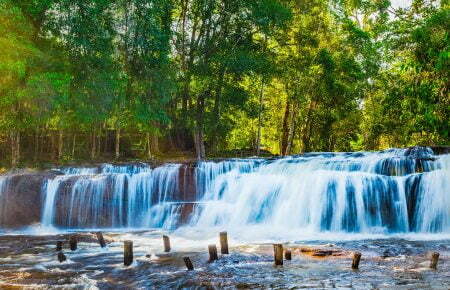 It is approximately 13 miles (20 kilometers) long and connects the towns of Dong Van and Meo Vac. It’s a spectacular stretch of road overlooking stunning rock formations, rice terraces, and gorgeous scenery. 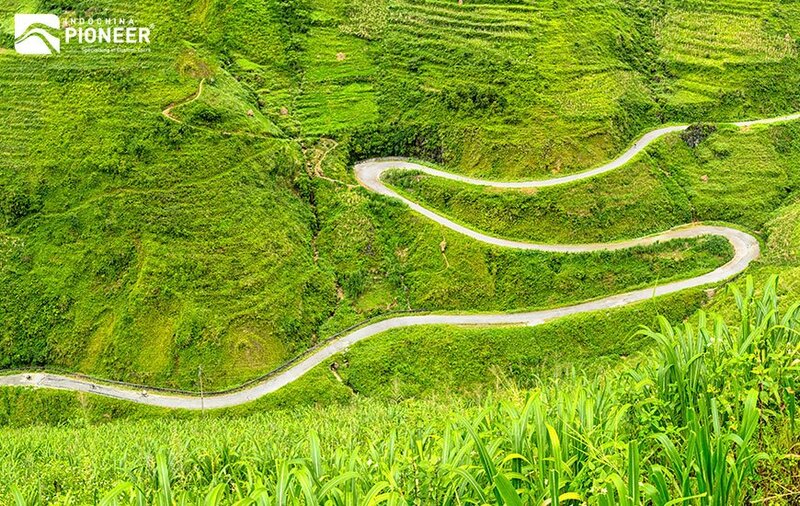 Any traveler who makes their way to northern Vietnam would be sorry to miss riding along this jaw-dropping road.